Student Pilot Dave and his Gyro. The HVGC have closed down operations at Murrumbo NSW. The property has been sold and we have to move out. We have had a great time flying there and will miss it very much. We will be searching for a new location. 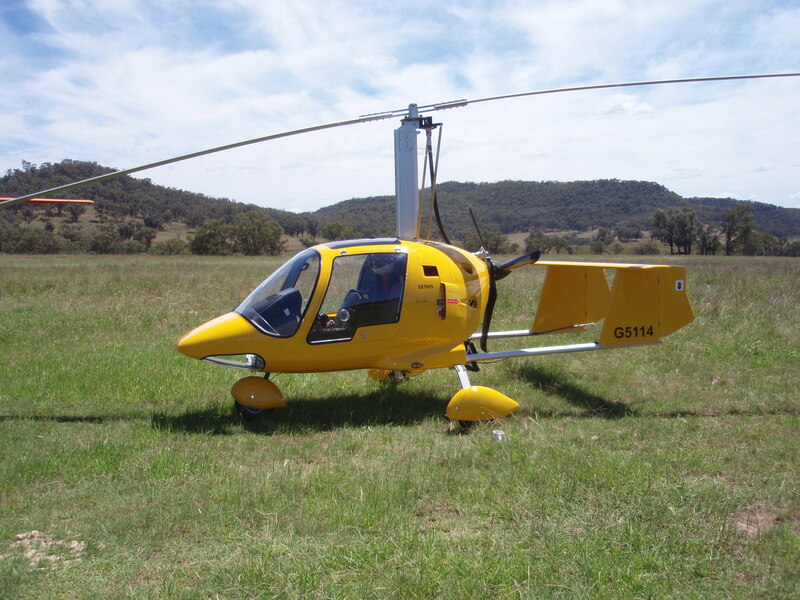 If you would like a Gyro Trial Introductory Flight or would like to know more about Gyro operations, see the link below for flights and Gyro info, now located Cessnock NSW. 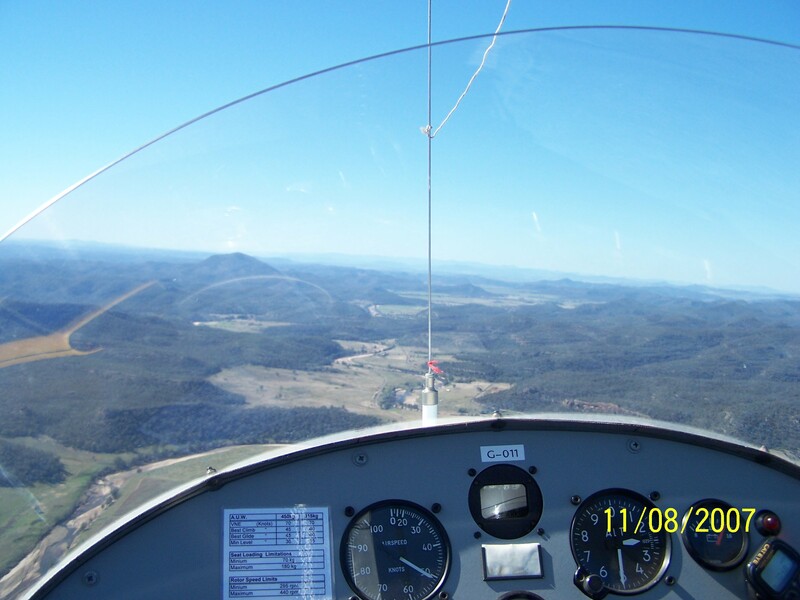 Now Training weekdays at Cessnock airport, days and times to suit you. 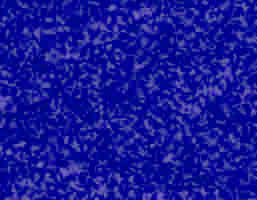 Ph 0407 439 070 . Mt Danger is visable in the background. 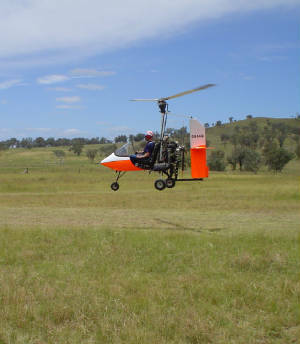 *Cooma 2005 pics* click here.